Features: Figure of eight, flat with easy turns. Draw Bias: Strong – Stall 1 enjoys a big advantage at 5f & 6f. 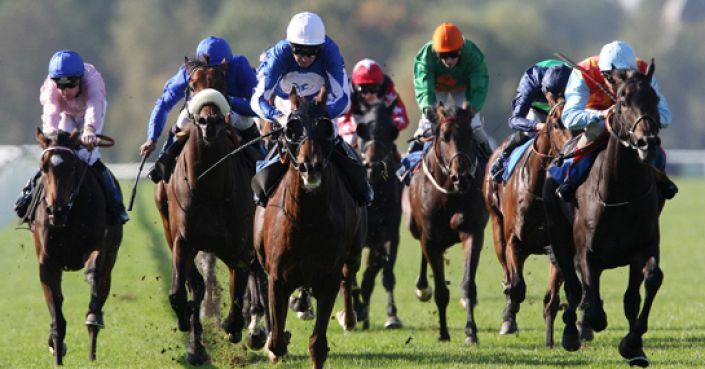 A low draw is advantageous with a wide draw a hindrance, apart from races with 13+ runners over 6f. Top Trainers: David Evans has a 12% strike rate with 28 winners from 212 runners; showing a profit of £70.08 over the last five seasons. Top Jockeys: Jim Crowley has a 12% strike rate, with 28 wins from 229 rides; showing a profit of £57.78 on all his rides over the last five seasons. Two-time course winner who finished with his customary late flourish at Chelmsford two starts back. Ignore her run at Kempton when the saddle slipped. Previously ran well at Windsor when not getting the clearest of passages. Looked a colt of some potential when a luckless eighth on debut regressed on his last outing but has been given a lenient mark on his handicap debut. Finished on the heels of twoexciting prospects at Windsor backing up a good but luckless run at Doncaster. Favourite vulnerable considering she got run of race last time. Sahara unlucky fourth when hampered at Windsor three starts back. Bolted up on handicap debut and unlikely mark of 83 will stop her after she earned an adjusted speed rating of 94.